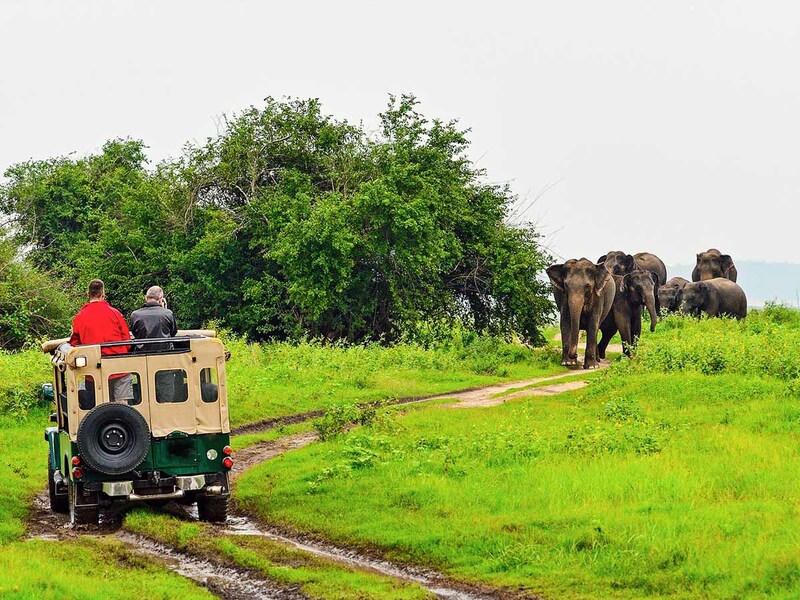 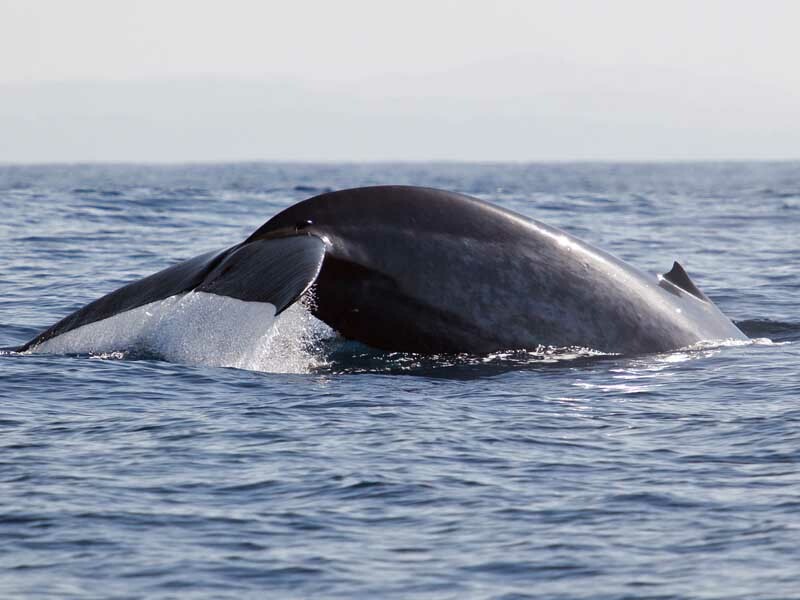 There are very few places in the world where you can indulge in such a variety of experiences: soaking the sun on a golden beach, trekking up a cool hillside terrain, venturing into dense rainforest, witnessing an elephant gathering, wildlife safaris, envisaging the magnificently rich history of the island.. the list goes on and on. 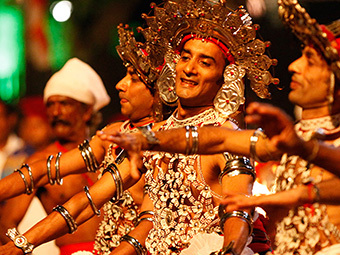 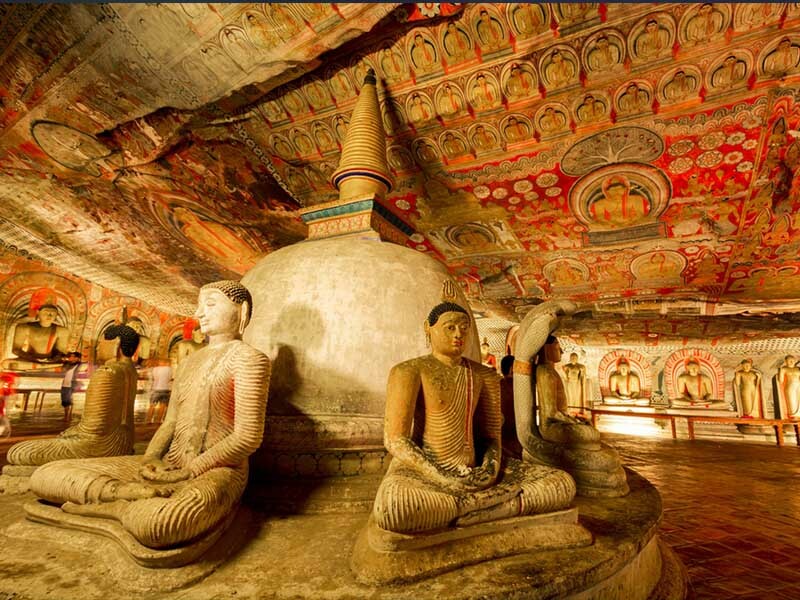 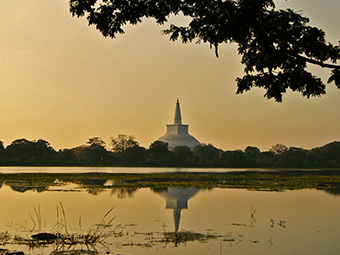 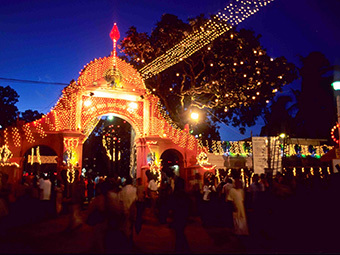 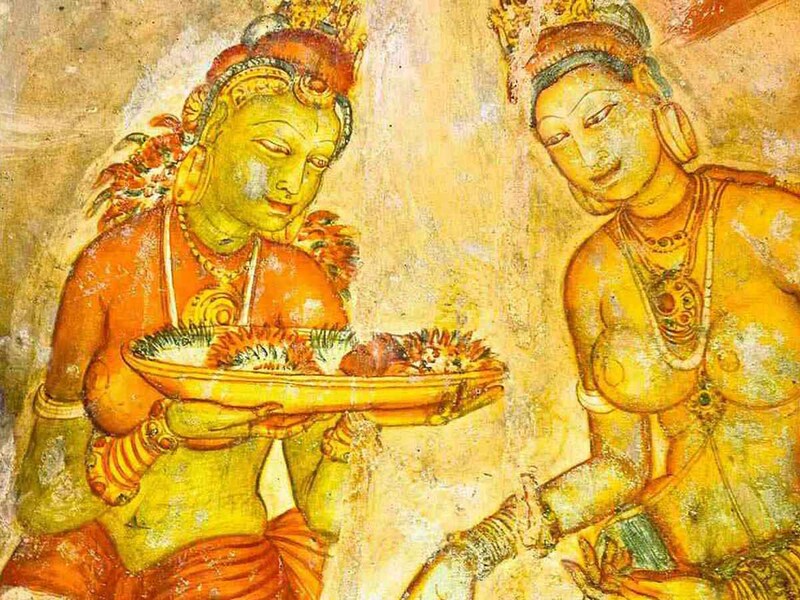 The culture of Sri Lanka is as vibrant as its sights. 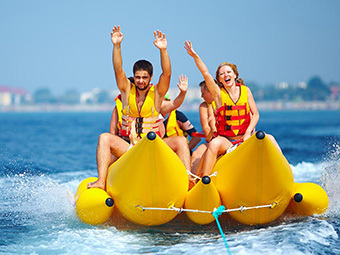 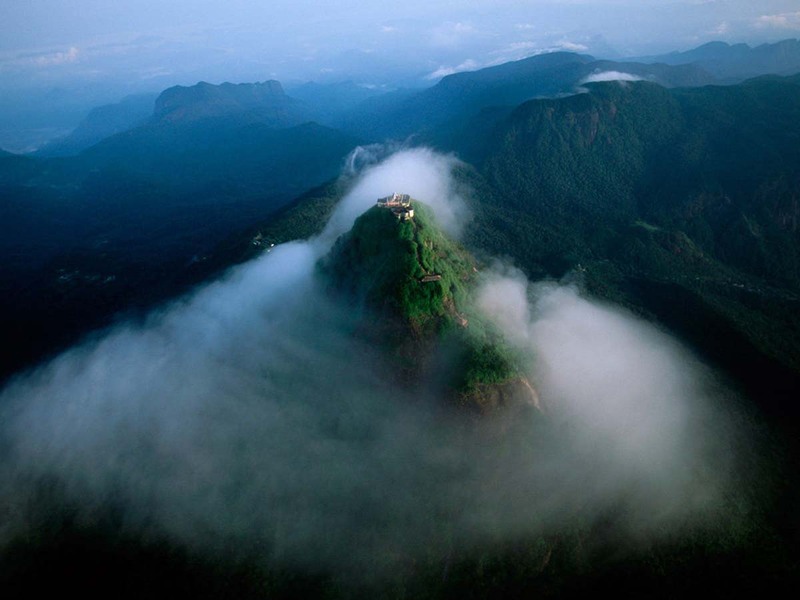 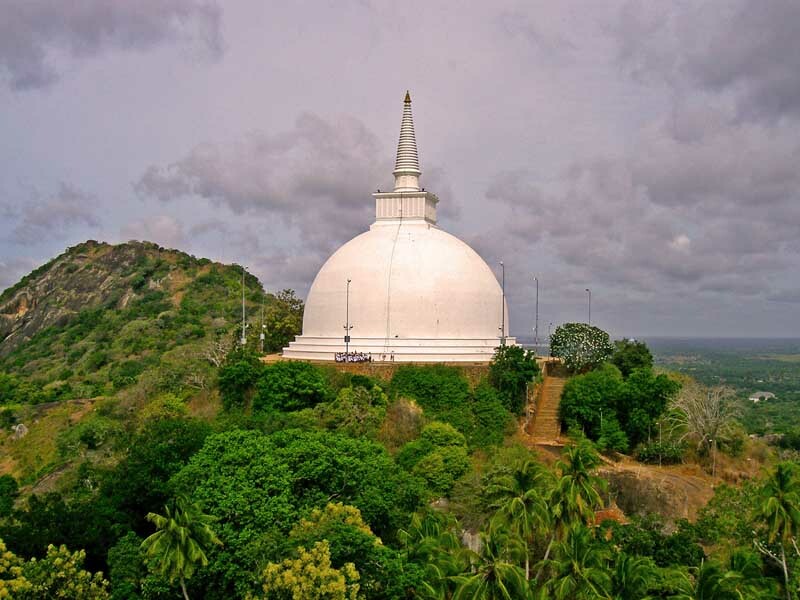 The people are friendly and famous for their inimitable Sri Lankan hospitality. 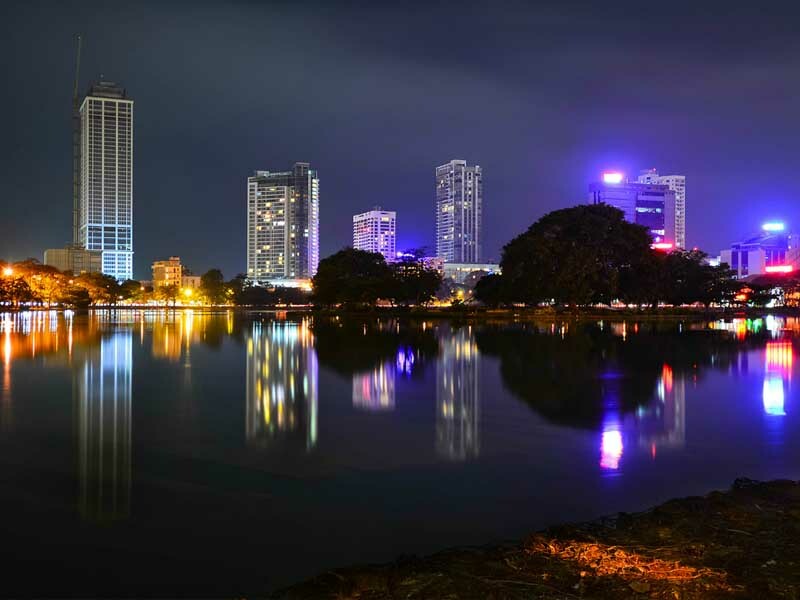 Accommodation in Sri Lanka ranges from budget hotels and beach resorts to lavish boutique hotels and private villas offering world class services. 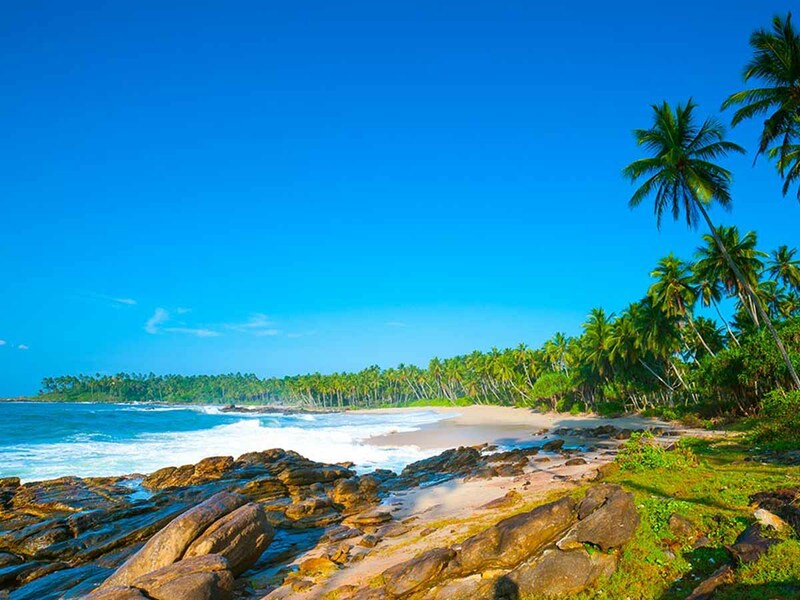 Most visitors are spoilt for choice in this little island paradise. 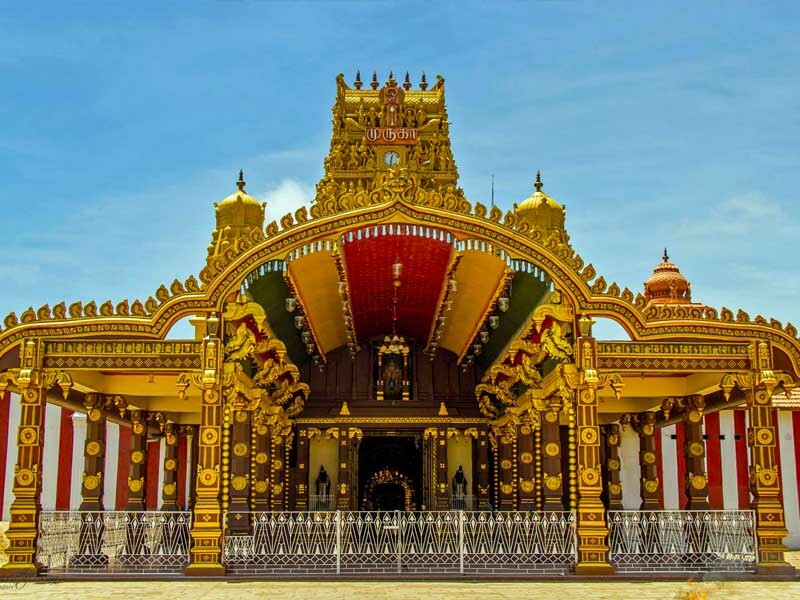 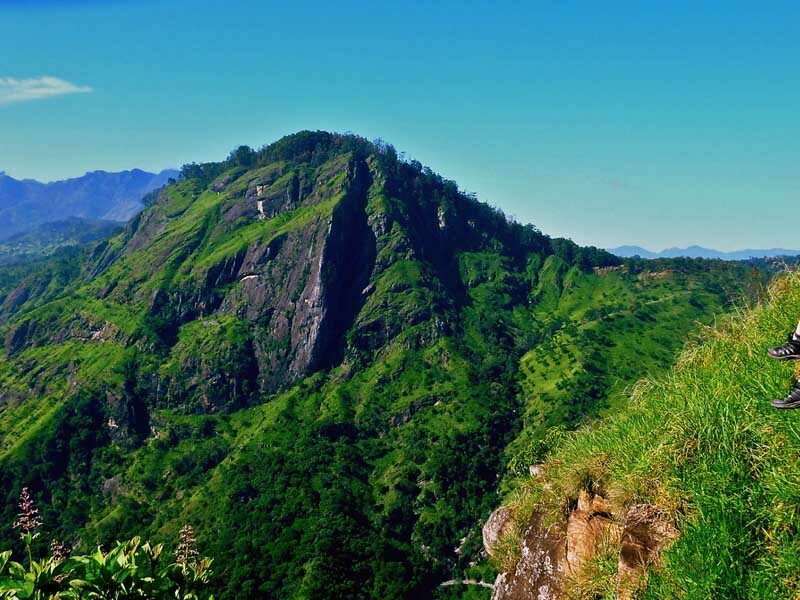 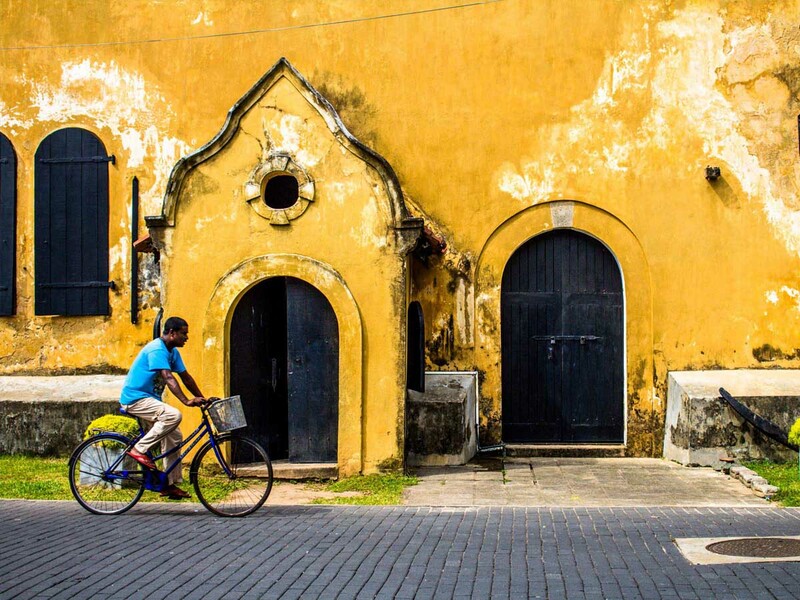 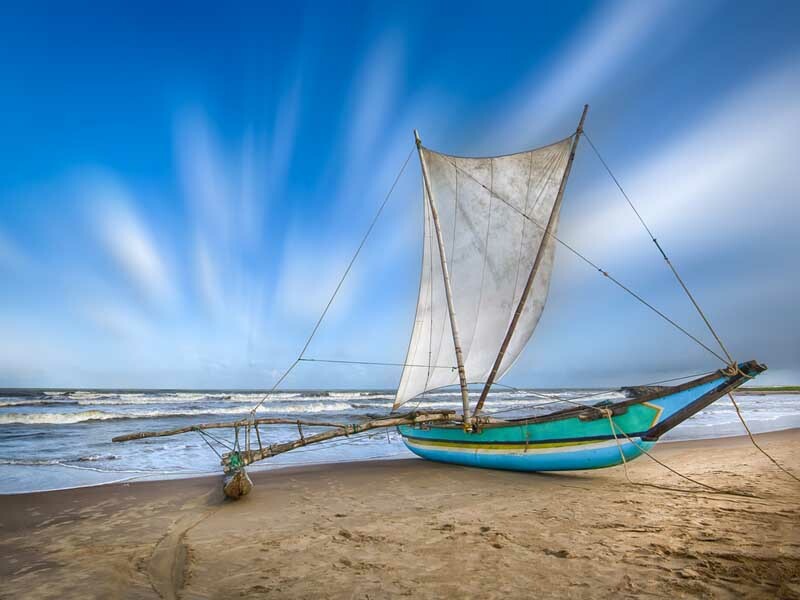 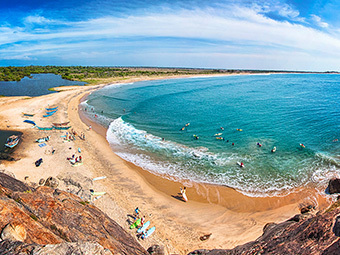 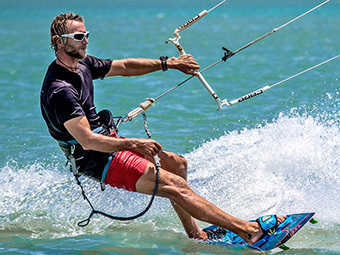 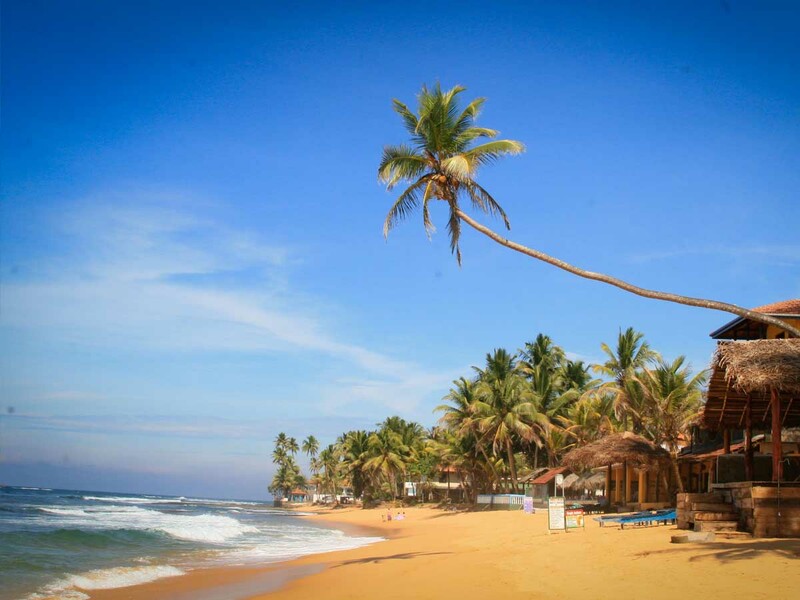 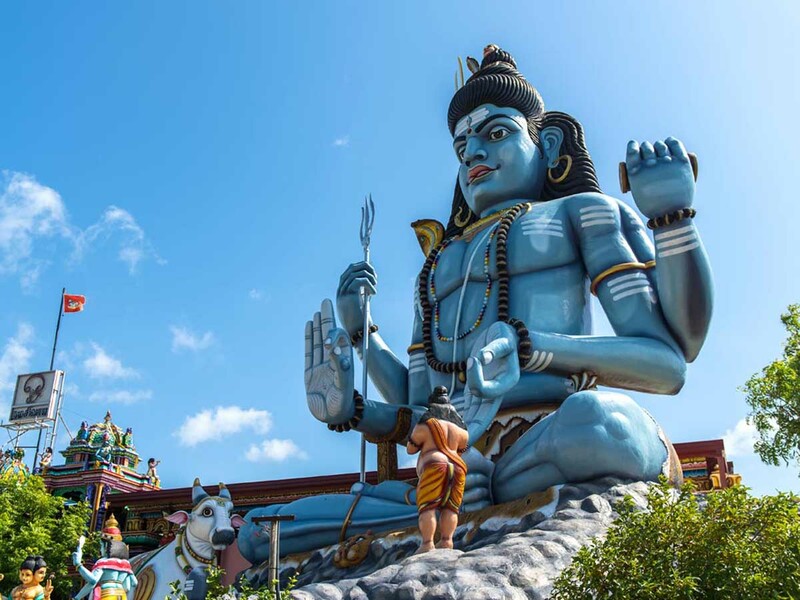 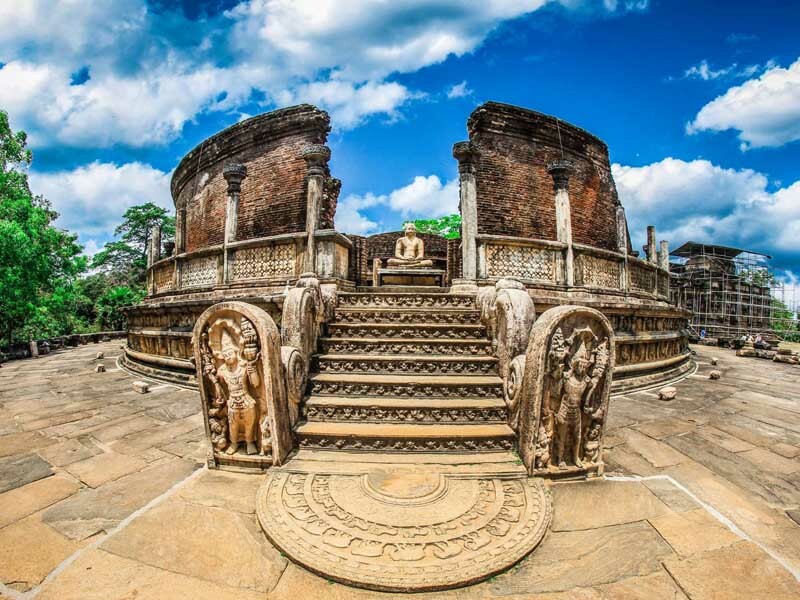 After a civil war which raged for three decades, Sri Lanka is finally at peace which has resulted in the island begin featured on many top travel destination to-do list such a Lonely Planet and Conde Nast. 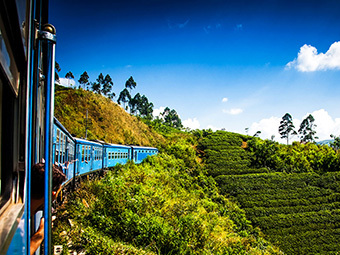 It's easy to get lost in the magic of sri lanka the perfect getaway destination with a place and pursuit to suit everyone.